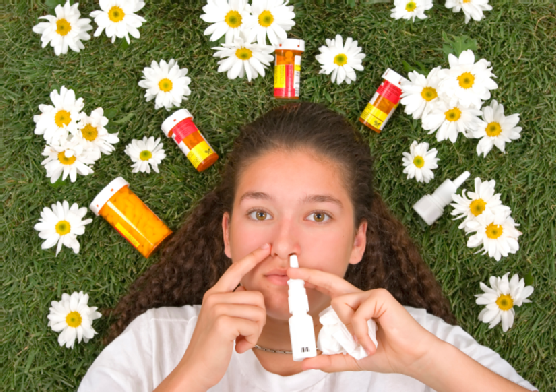 Information About Allergy Medication And How To Respond To Anaphylactic Shock! Epinephrine injection is the fastest, most effective treatment for anaphylactic shock. You can get more information about the use of this drug to treat life-threatening allergies on the official website of the American Academy of Allergy, Asthma & Immunology. Are you curious to find out how allergists diagnose allergies ? Find out in this article on ACAAI.org. Check out these tips to remember about anaphylaxis, including common symptoms and causes of anaphylactic shock, on AAAAI.org. If over-the-counter medication isn’t addressing your allergy symptoms, other treatments may be needed. ACAAI.org presents an overview of allergy treatment on this webpage. Many seasonal allergies can significantly impact your quality of life. You can read more in this excellent article from AAAAI.org. Get the gold-standard allergy and asthma treatment you need for a healthy, active, and enjoyable life at Allergy & Asthma SpecialistsSM. Our allergists and immunologists have more than 145 combined years of experience to bring you state-of-the-art medical care. Visit our website to learn more about allergies, asthma, and your treatment options, or call 1(800)86-COUGH with your questions.